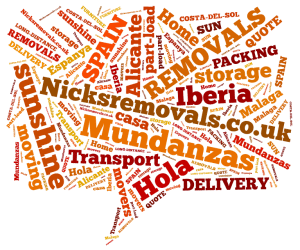 If you’re moving or retiring to Spain, here are some helpful tips from Nicks Removals to help you on the way to a successful move. 1: Deciding what to take – Before choosing a removal company for your move to Spain, do everything possible to reduce the amount of items you will be moving. Get the whole family involved in the checking and deciding what you are taking and what is going to charity, car boot or giving to family this will help you get your possessions organized and packed faster. Initially you can have two sections what is definitely going to Spain with you and what is definitely staying behind. Go through each room and decide what you definitely won’t need. It is a good idea to plan a carboot sale this will bring in some extra cash, donate to your local charity shops. An essential part of your preparation when you are getting ready to move out is to get rid of all unnecessary stuff. This way you’ll lower the total weight and cubic meters of belongings this will reduce the overall removal costs. Now you can de-clutter and remember Spain has the same or similar shop has the UK like Ikea! If the cost to move the furniture outweighs their value, consider leaving them and allotting the money to buying new when you arrive. Keep in mind that it is generally not worth taking your kitchen appliances due to different voltages and plugs in Spain. 3: Choosing a removal company – Make sure that the removal company you choose is insured and a registered company with an address in the UK or Spain. When a removal company meets these requests, they are more suitable to meet with your requirements. Also check with friends or relatives who have made the move to Spain on any experiences they might have had with removal companies. 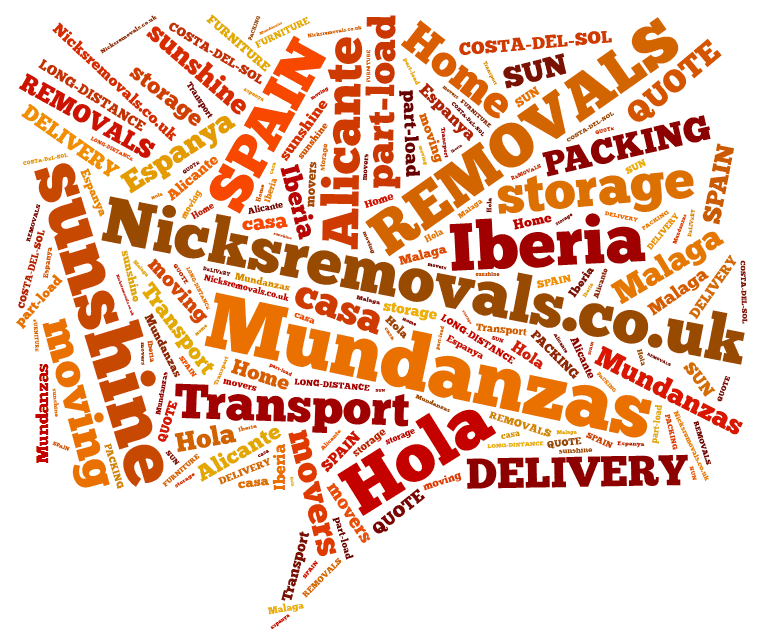 Asking around for recommendations word of mouth is the best way to find a good Spain removal company. Once you have a shortlist of possibilities get at least three quotes. 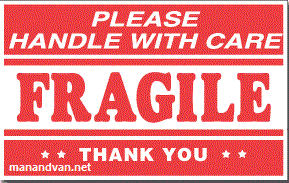 These can be acquired by telephone or email. When making enquiries by email make a template email with a breakdown of what you are taking this can be cut and pasted saving time. Ideally you would want a home visit to assess your load – some companies will work off an inventory you supply. If you go down this route make sure to itemise everything that is being moved. Keep in mind that many European removal companies give quotes based in cubic meters, which may not be the kind of measurement you are used to dealing with. To make sure your move runs smoothly provide your removal company with as many details as you can. The date you wish to move and any flexibility (this can sometimes get you a discount) with pickup and delivery dates. Let them know if there are any access problems, parking restrictions or stairs. Problems are best dealt with in advance and will be useful in the removal company planning your move. 4: Loading Day – Have a bath and a good rest the night before moving out, go to bed early and get up early so you can organise the move. Try and have a friend or family member with you to help with pets, children and the tasks that will need to be done. Keep all important documents like passports, driving licenses, NIE numbers and Spanish solicitor’s number, etc. safe and take them with you. Prepare a box of essentials you will need on the first day at your new home and make sure they get unloaded first. Make a note for the new owners explaining where items such as the boiler switches, water stop tap are. A few kind pointers will go a long way when it comes to mail redirection and puts some kindness into the move.